At SMOC, we are committed to finding cures for cancer, and our doctors are nationally recognized for their contributions to this effort. One key way we are helping advance the fight against cancer is by getting involved in the investigation of new treatment options via clinical trials. By participating in more than 100 different clinical trials (investigations of new potential treatments), we’re able to offer alternative options — and new hope — for people who don’t respond well to standard-of-care treatments. A clinical trial is a research study designed to test new medical techniques (medications, devices, etc.) and their effectiveness in the prevention, detection, diagnosis and cure of diseases. Clinical trials are investigations that let doctors determine if new approaches are safe, and identify the benefits and risks associated with them. 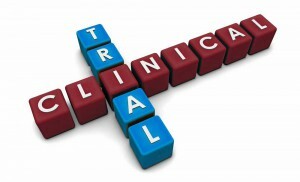 Clinical trials are, in fact, the method by which all medical therapies, devices and techniques are evaluated. Therefore, all treatments used today were first investigated through clinical trials. Likewise, tomorrow’s standard-of-care treatments will first go through clinical trials, and they may be getting investigated today. Without clinical trials, new drugs and treatments for cancer would not be investigated, get approved or come into use to benefit patients. SMOC: Broad access to leading clinical trials. 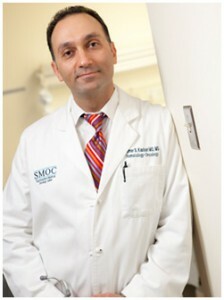 In fact, SMOC is involved in the same clinical studies as major cancer centers, such as UNC, Duke and Sloan Kettering. Southeastern Medical Oncology Center is also active in pharmaceutical company trials for the development of emerging cancer therapies. This enables us to offer you or your loved one the “beyond-state-of-the-art” care people assume is only available at these major institutions. The decision to participate in a cancer clinical trial, or not, is an important decision that only you can make… and which should be considered carefully. Your views on scientific evidence, your feelings about your disease and your personal attitudes about health are all vital to consider. If you are considering participating in a clinical study, be sure to consult with your SMOC oncologist. He or she can recommend trials that may be most appropriate for you and answer any additional questions you may have about side effects, benefits, costs and quality-of-life. 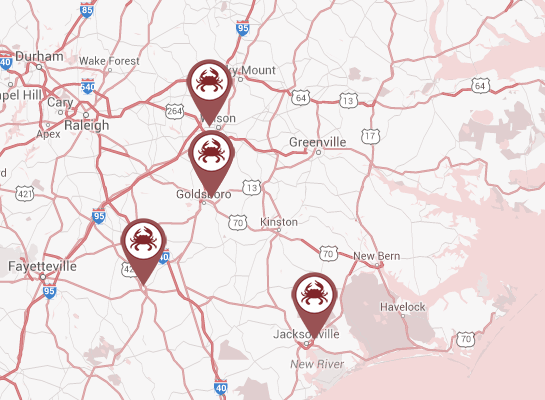 To see which clinical trials SMOC is currently participating in, click here to link to Southeast Clinical Oncology Research Consortium. To schedule an appointment, call 919-580-0000. You can also schedule an appointment using our easy online form.